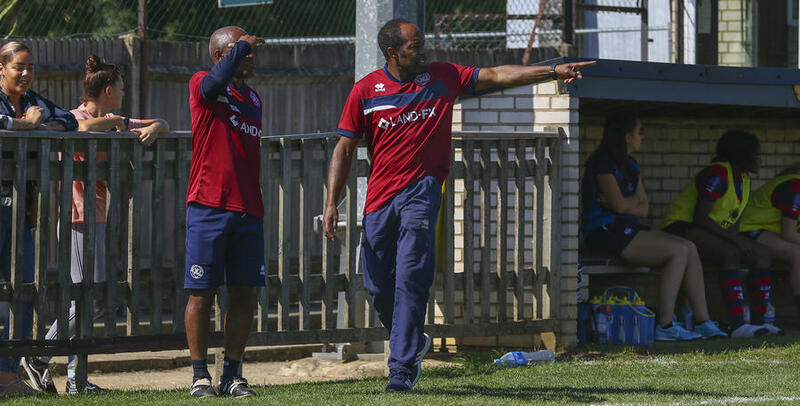 MARTINO Chevannes is suffering a selection headache ahead of Sunday’s FA Women’s National League fixture with Chichester City Ladies. 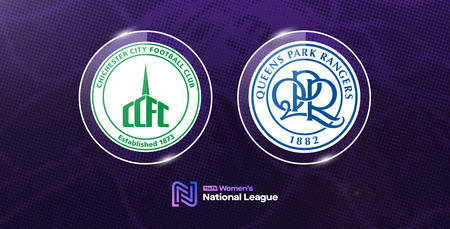 Rangers return to FA WNL action at Honeycroft, looking to bounce back after their frustrating exit from the FA WNL Cup. The R’s 3-1 defeat to Loughborough Foxes was marred by controversy, with the visitors’ decisive second goal resulting in injury to Rangers goalkeeper Gillian Kasirye who joins a mounting list of casualties and facing a lengthy spell on the sidelines. Meanwhile, striker Courtnay Ward-Chambers is also missing through suspension after seeing red for her protests last weekend. 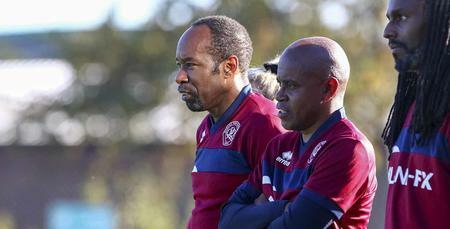 “We know Sunday’s game is going to be extremely difficult – made all the harder by all the injuries we’ve picked up,” Chevannes told www.qpr.co.uk. “We’re without a goalkeeper after Gillian’s injury, which looks like keeping her out for the foreseeable future. We’ve got a bit of an injury crisis right now. 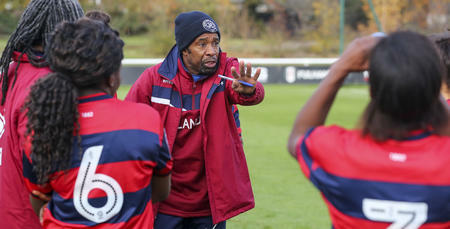 By contrast, Sunday’s visitors arrive in west London in fine form having won five of their opening six league outings. Chevannes understandably expects them to be full of confidence, adding: “Chichester have assembled a really strong squad and have done very well this season. “They are flying at the minute and will no doubt be coming here thinking they can keep their good form going. Sunday’s game is taking place at Uxbridge FC, kick-off 2pm.